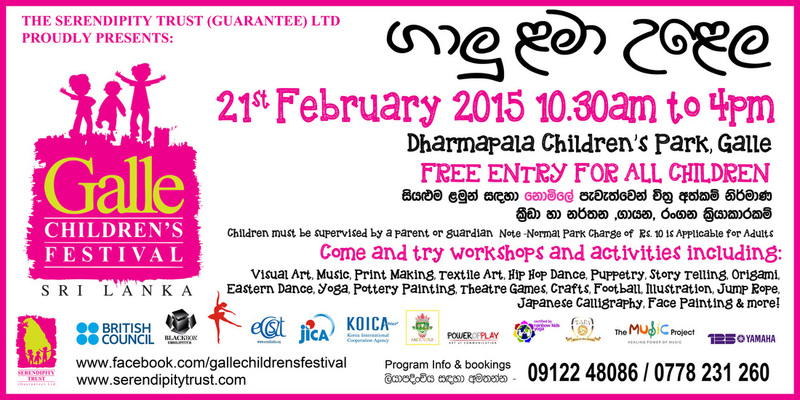 Get set for the next Galle Children's Festival which will be held on Saturday 21st February 2015 from 11am to 4pm at Dharmapala Children's Park! 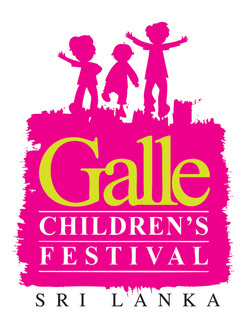 This free public event follows the success of the large-scale Galle Children's Festivals held in 2011, 2012 as well as GCFs in October 2013, January 2014, May 2014 and October 2014! Held at Dharmapala Children's Park in Galle, this event will offer hundreds of primary and secondary students from schools in the southern province a day of interactive and innovative workshops and come and try activities. Each child will participate in a variety of exciting workshops aimed at inspiring their creativity . 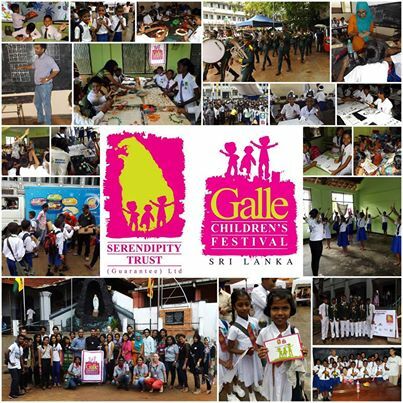 If you would like to run a workshop at future Galle Children's Festivals, show your support as a volunteer, register your school or sponsor future events please contact us! 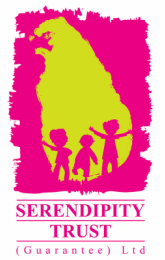 Our thanks also to the Ministry of Education (Southern Province), the Department of Education (Southern Province) and the Galle Municipal Council for supporting Serendipity Trust’s program of events for children in Sri Lanka.